We translate expert information to newbies. Amy Conger Consulting uses instructional design, visual design and multimedia production to be your partner in developing learning programs and training courses. 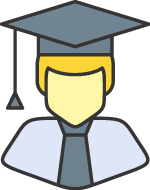 We bring both technical fluency and research-based standards to ensure that your eLearning is accessible, effective and delightful. Amy Conger has been bringing a unique blend of capabilities to the eLearning field since 2006. 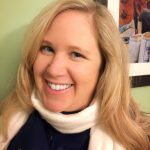 Amy holds a Bachelor of Fine Arts degree, Master of Education, and Graduate Certificate in Instructional Design. She’s a self-described “geek” who spends her free time learning about and tinkering with new technologies. Learn more about our services and how we work. 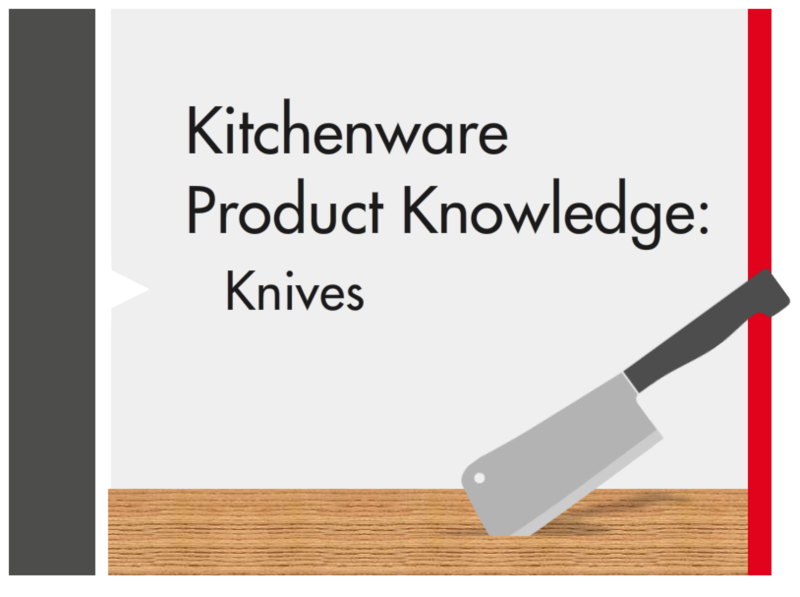 The Kitchenware Product Knowledge series of eLearning courses was developed for a retail audience that required general knowledge of a new product category. 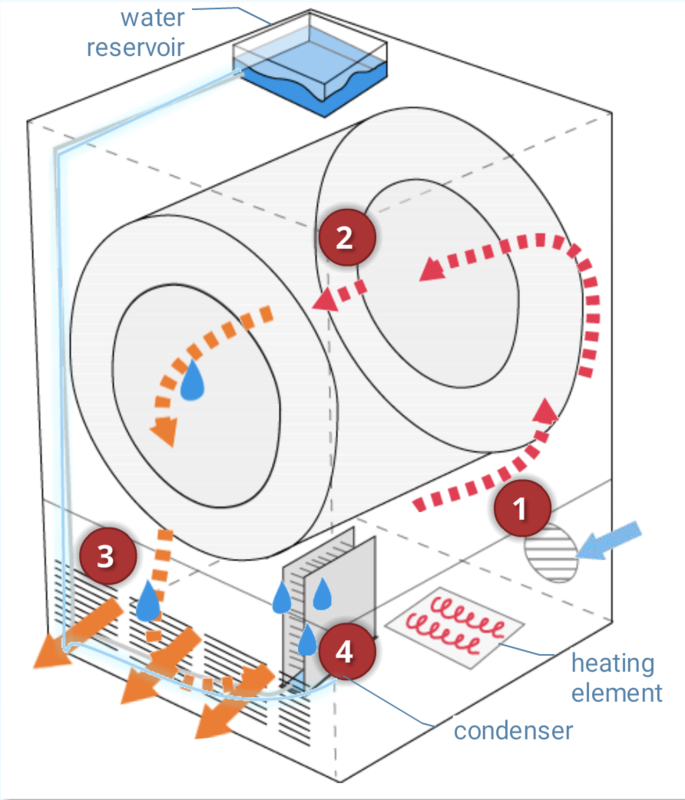 This interactive learning tool was created as part of a more comprehensive course for retail salespersons new to selling clothes dryers. 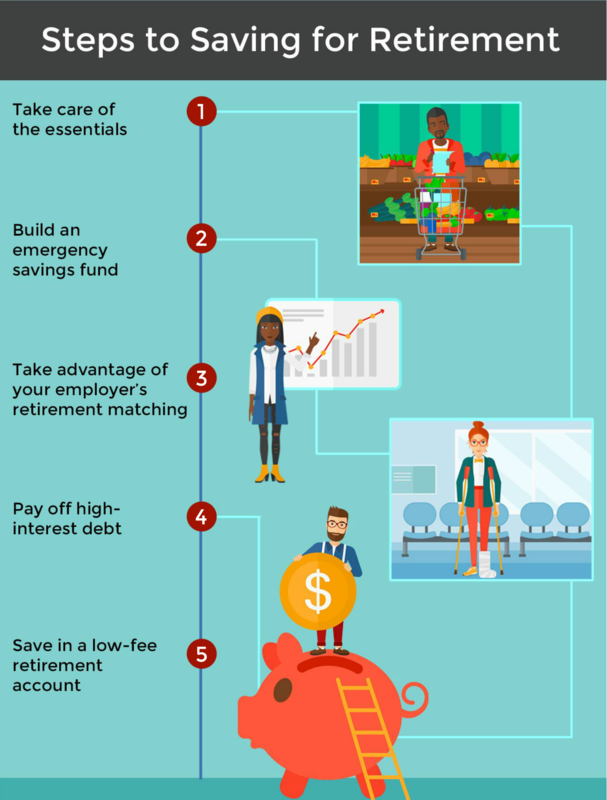 This course seeks to demystify the process of saving for retirement. It maintains a positive tone while encouraging early retirement savings and addressing common misconceptions. Health Powered Kids provides schools, community organizations and families fun, easy-to-use information about health and wellness. 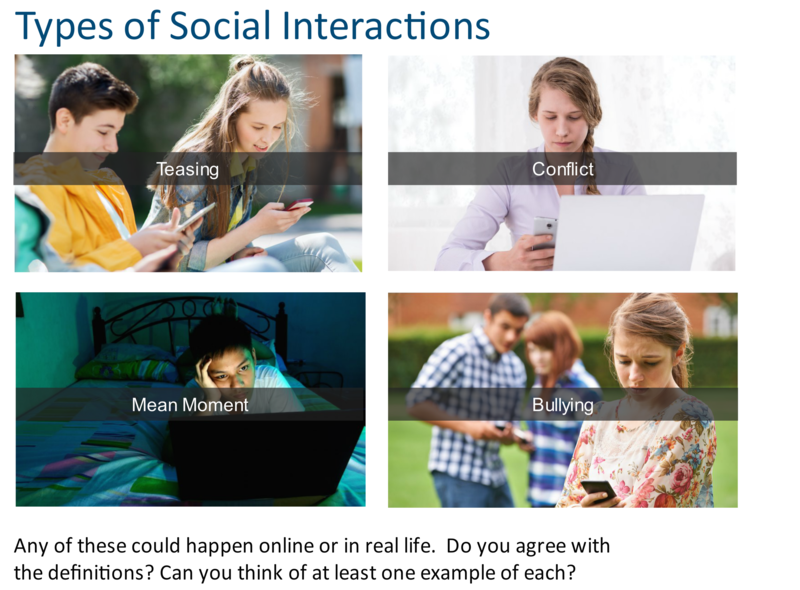 We consulted with curriculum writers to develop online activities that engage young people. We'd just love to meet cha! Send us a note with questions or comments about our work.